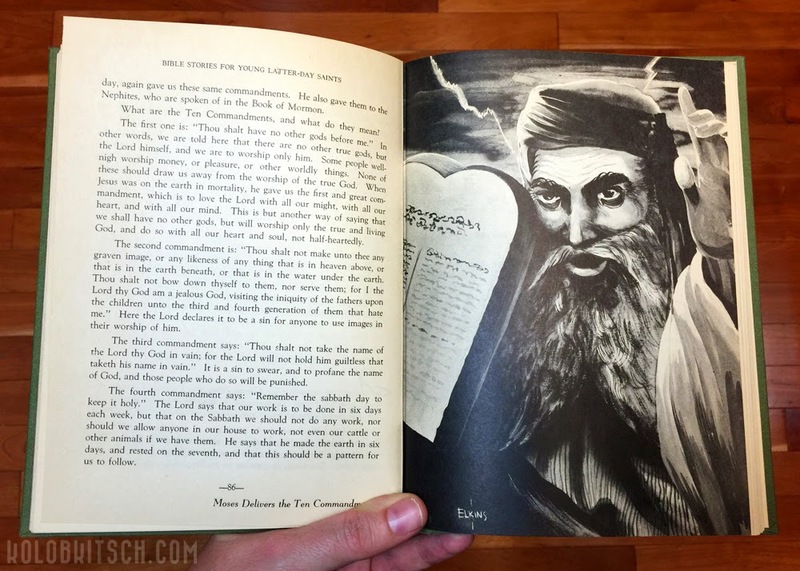 Modern Mormon Men: Introducing Kolob Kitsch! 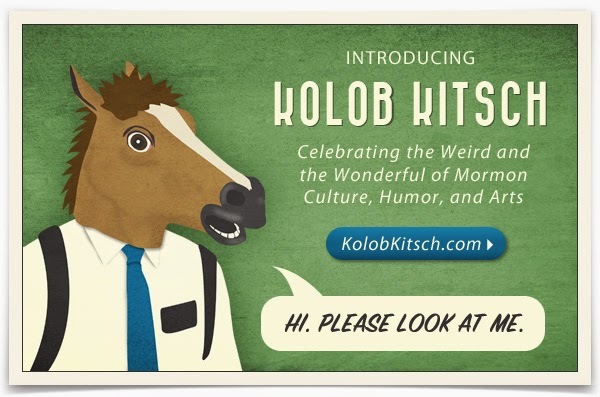 I'm excited to announce a new website I've been working on—Kolob Kitsch! Celebrating the weird and the wonderful of Mormon culture, humor, and arts. I created Kolob Kitsch as an outlet to share the oddly charming and overlooked treasures of Mormondom. I’m a lifelong and faithful member of the LDS church, but also have a bit of a twisted sense of humor. Kitsch refers to items that are considered to be distasteful, garish, or overly sentimental, but are appreciated in an ironic or knowing way. I’ve always had a fascination with Mormon and religious kitsch, and plenty will be featured here. Many of the themes on the site will go beyond the scope of kitsch, but I chose that word because I like the tone it sets. Mormon life is endlessly beautiful, inspiring, peculiar, and absurd. Kolob Kitsch is irreverent, but good-natured. I hope you enjoy this collection of paraphernalia I’ll be creating and curating. So if I already have a Mormon creative outlet in Modern Mormon Men, why start a new website? There are a few reasons. 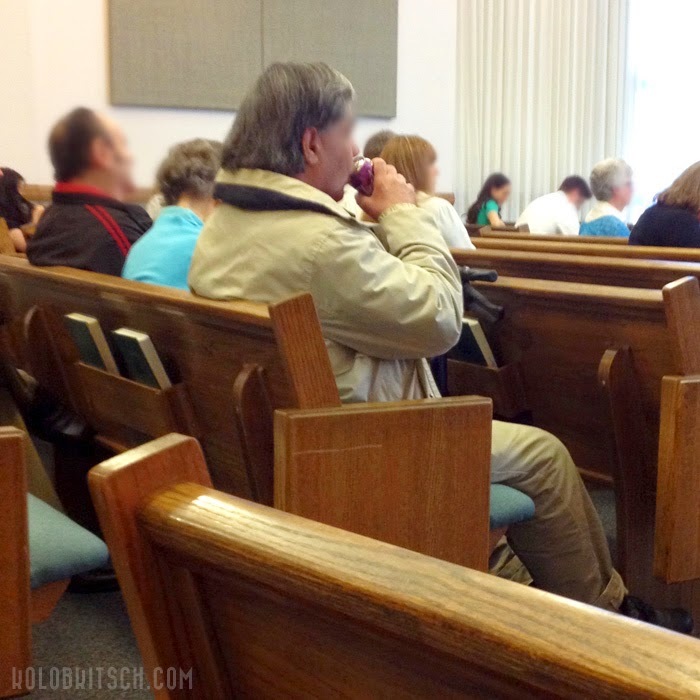 Kolob Kitsch is hosted on Tumblr, which is a different beast than most blogs. It is more of a microblogging platform and friendly toward one-off images, GIFs, photo collections, and things of that nature. I'm a very slow writer so completing a post for MMM takes me a long time. On Tumblr, I can simply come up with a caption and quickly publish a post. Another difference is in reblogging. I can easily share something someone else posted, automatically sourcing the content back to its original creator. I like the idea of curating content and hoping my work gets shared as well. One other thing is that I sometimes feel my taste is a bit dark for the general MMM audience. I find myself censoring a little based on how I think something will go over. 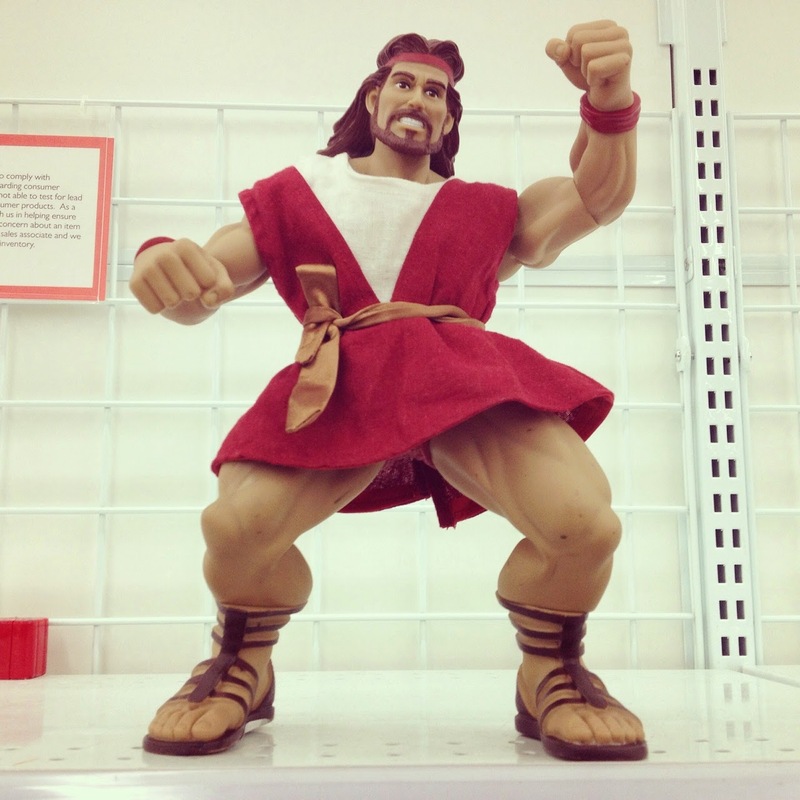 Each Kolob Kitsch post feels like lower stakes and I feel more free to completely be myself. I'm not leaving Modern Mormon Men. At all. I still plan to write regularly and help run the site with Jon. I'm going to be cross-posting certain items and I'm hoping that having two potential platforms will actually increase my motivation to create. Here's a sampling of some of the eccentric oddities. Lots more to come. So please follow Kolob Kitsch on Tumblr, Feedly, Digg, NewsBlur, or however you kids subscribe to things these days. Thank you for your time. Remember who you are.